We only carry the top names brands in the industry so you or your child can play with confidence. Each instrument brand has been approved by our local band directors and made to play beautifully. 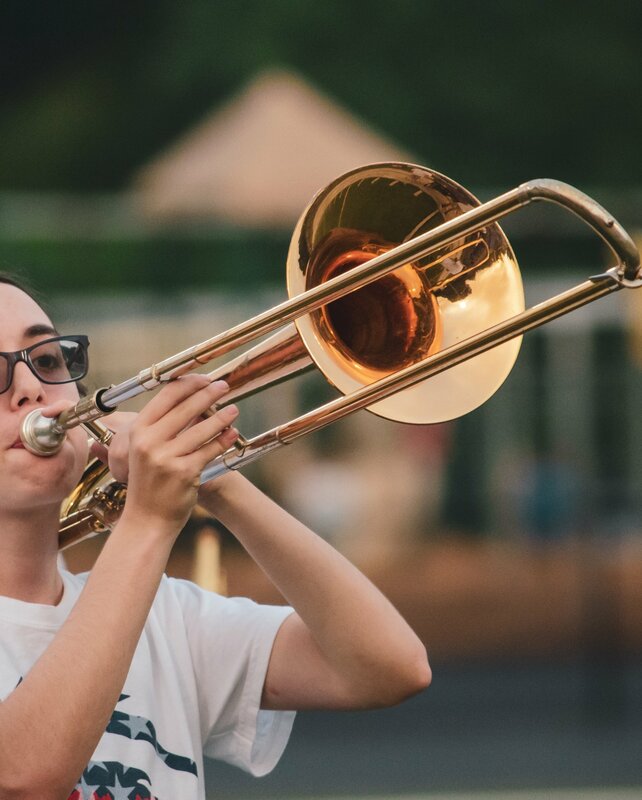 We offer a full line of beginning band instruments that include (but are not limited to): Alto Saxophones, Bell Kits, Clarinets (plastic and wooden), Combo Kits (snare drum and bells), Flutes, Snare Drums, Trombones (with or without f-attachment), and Trumpets. Each of these instruments (aside from percussion) come in new, like-new, and used conditions. A like-new instrument has either barely been played or has been run through our shop to look brand-new. A used instrument may look worn, but still plays very well. Our cash price with promotional financing option is available through our partnership with Klarna®. With this option, you can still have the 20% cheaper cash price option but pay it over time with monthly payments. What makes this option so appealing is the option to pay off this cheaper price with 0% interest. This is subject to change based on credit score, as the interest can range from 0% to 9.99%. All you need to do is visit our shop, choose your instrument and accessories, and apply for financing in the cart page. A decision is made immediately and you will quickly be ready to own an instrument! To learn more about the details for this option, visit Klarna’s website here. 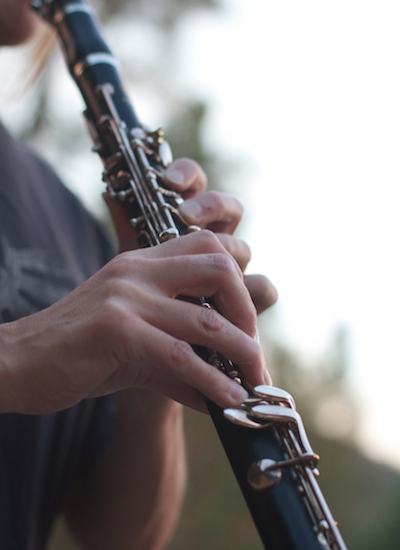 Our rent-to-own option provides you with the option to pay off an instrument over the course of 24 monthly payments with 11.29% interest. The overall cost of the instrument is higher than the cash and promotional financing options, and we accept returns after 4 months of payment. If you would like to pursue this option, visit our apply for an instrument page, fill out the application, and make your initial payment. You will be notified within 1-3 business days whether or not you have been approved. From there, you will simply make monthly payments with AutoDraft until the instrument has been paid off or until it has been returned to us. You will need a bank account. "I would teach children music, physics, and philosophy; but most importantly music, for the patterns in music and all the arts are the keys to learning. "Music enhances the education of our children by helping them to make connections and broadening the depth with which they think and feel. If we are to hope for a society of culturally literate people, music must be a vital part of our children's education." "Early Music training seems to shape the young brain, strengthening the neural connections and perhaps establishing new ones."